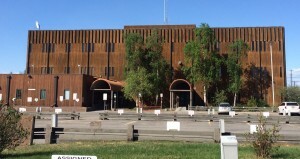 The Denali Building is just over 29,000 square feet and was constructed in 1976. 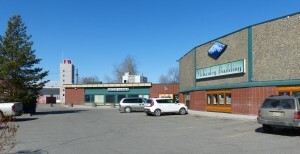 It is located at 3352 College Road, in close proximity to the University of Alaska Fairbanks, restaurants and retail shops. It was the former home of the post office and a plywood supply store. The outside is trimmed with gorgeous cedar and the inside has been converted into sophisticated office space. Windows are plentiful in this building, to enable our tenants to enjoy the maximum amount of daylight available. The building is handicap accessible, meets ADA requirements, has a sprinkler system, an electronic fire alarm system, is on city water and sewer, and offers ample employee and customer parking. Denali 870 square feet office suite located on the first floor. 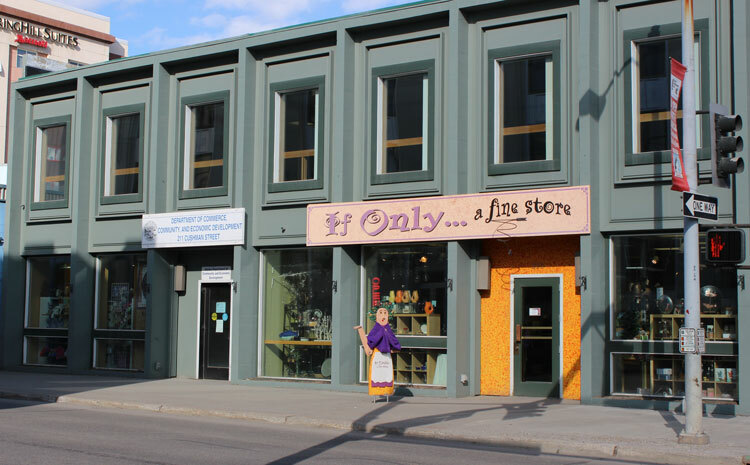 The Campus Corner Mall is located at 3677 College Road and caters to the college crowd with its close proximity to the University of Alaska Fairbanks, restaurants and retail shops. This mall was built in 1985 and is approximately 22,000 square feet. Each space in the mall has large windows for maximum sun exposure. The mall is handicap accessible, meeting ADA requirements, and is on city water and sewer. Campus Corner Mall Unit 7 767 square office suite. The Little Nerland Building is located adjacent to the Nerland Building on Cushman Street, providing high visibility to people in the downtown area. Nerlands Home Furnishing’s constructed this building in 1971 to house its administrative offices. The building is approximately 8,400 square feet, handicap accessible, meeting ADA requirements, has a sprinkler system, an electronic fire alarm system and is on city water and sewer. 3,160 square feet of office space located on the second floor. Space is open with multiple large windows allowing for maximum light exposure. 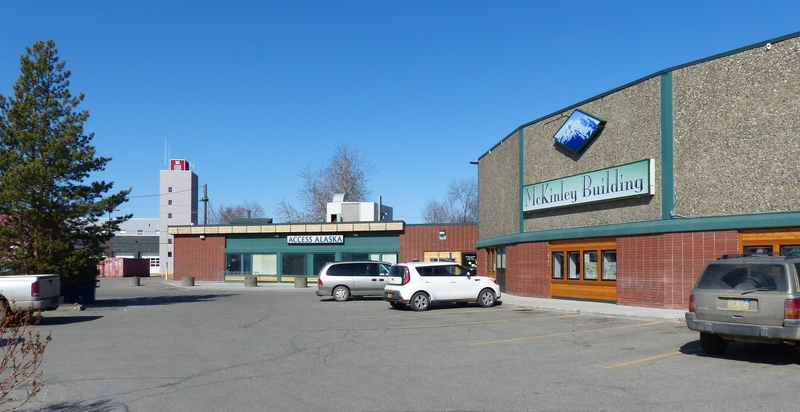 The McKinley Building is our largest building with over 54,000 square feet and is located at 526 Gaffney Road, on the edge of downtown Fairbanks. It was constructed in 1960 in a unique round shape that was popular during that time. Many Fairbanks residents would probably recognize it as the site of the former Carrs Foodland store. 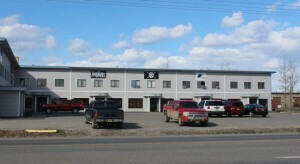 The front of the building offers south facing windows and the back offers loading docks to meet large shipments. 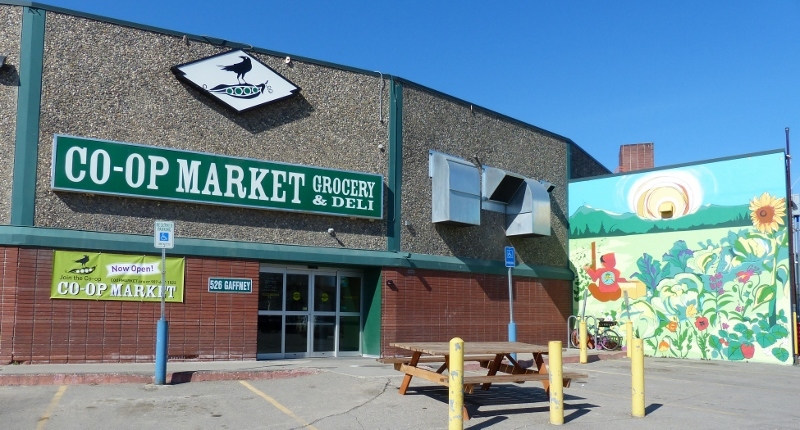 With over 200 paved parking spaces, this building offers a generous amount of parking for employees and customers. The building is handicap accessible, meets ADA requirements, has a sprinkler system, an electronic fire alarm system and is on city water and sewer. 3,911 square feet available for lease. The Metro Industrial Mall is conveniently located off of Van Horn Road and combines retail and office space with shop space. It is 14,200 square feet split into eight units. Each unit has several offices and large work areas that vary in size. All units have large windows for maximum daylight exposure. The mall is handicap accessible, meets ADA requirements, is on city water and sewer, and has a paved parking lot. MIM 1,900 square feet second floor consisting of office and retail space. The suite is on the second floor and includes a bathroom and South facing windows. 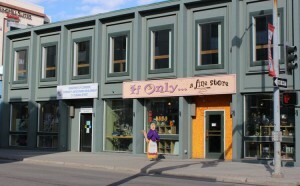 MIM 3,192 square feet first and second floor consisting of office, retail and shop space. The suite is on the second floor and includes a bathroom and South facing windows. 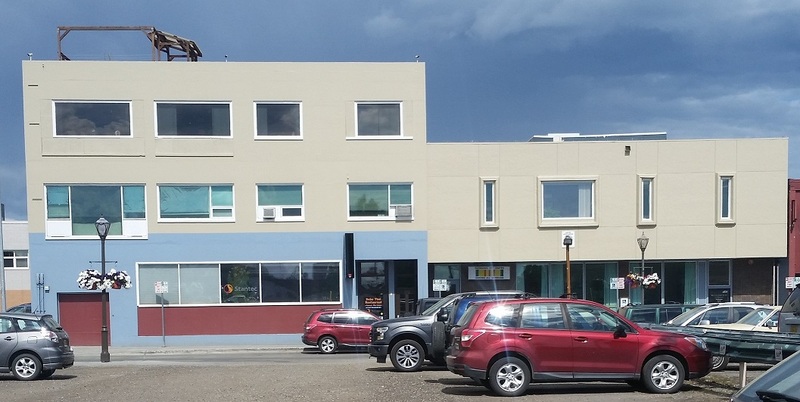 MIM 3,080 square feet suite on first and second floor consisting of office and retail space. The suite includes a break room, 3 bathrooms, 1,000 foot + garage stall and several offices. MIM 3,080 square foot suite on first and second floor consisting of office and retail space. The suite includes a break room, 3 bathrooms, 1,000 foot + garage stall and several offices. 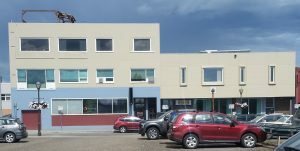 The Chena Building, located at 510 2nd Ave, is a three story, modern-feel office building located in the heart of downtown Fairbanks. The building amenities include wide hallways, complete ADA accessibility, large windows for maximum sunlight exposure, an alarm monitoring panel, and a complete sprinkler system. It’s within easy distance of the shops, parking, restaurants, and professional services of downtown. 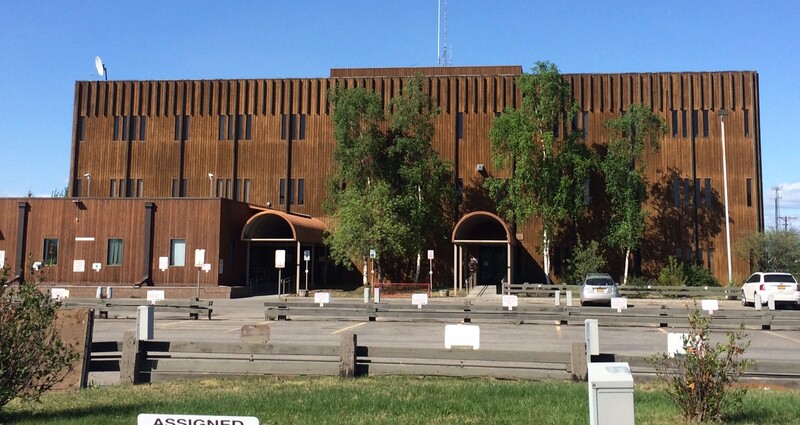 The building is directly across the street from the Golden Heart Plaza, a park located on the banks of the Chena River that includes walking paths and a pedestrian-only bridge. The location of the Chena Building makes it easy to take a quick break and enjoy the well-maintained, beautiful scenery. 2,216 square feet available for lease located on the first floor. 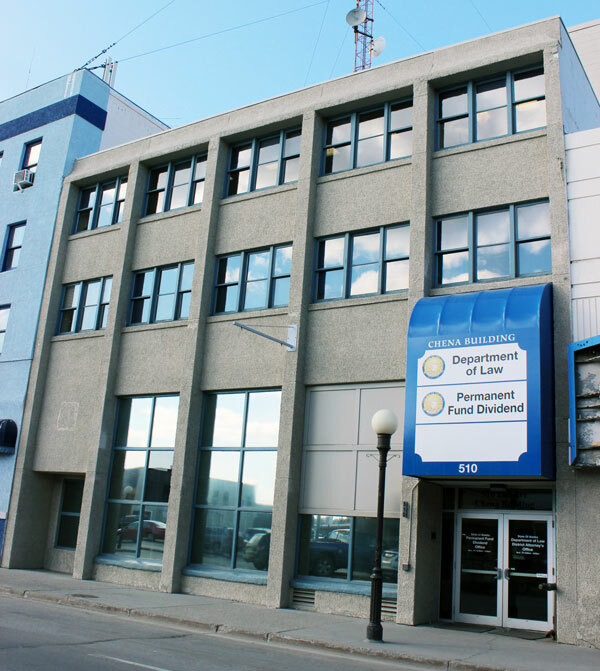 The Nerland Building is located at 542 4th Avenue, in the heart of downtown Fairbanks. It is within easy walking distance of the downtown post office, public transportation depot, downtown restaurants and retail stores. This building is approximately 45,000 square feet and was originally built in 1953 for Nerlands Home Furnishings. After the departure of the Nerlands, the space was converted into quality office space. The building is handicap accessible, meets ADA requirements, has a sprinkler system, an electronic fire alarm system, and is on city water and sewer. The outside of the building is decorated with a vibrant mural of Mt. McKinley. 1,017 square foot suite with three offices, reception area and large open area located on the metro level. Daylight acquired from relight windows. 3,200 square foot suite with three offices, kitchen and bathroom located on the metro level. 3,500 square foot open suite located on the metro level. Space can be partitioned as tenant desires. Daylight acquired from relight windows.